The president and CEO of the Seattle-based company is one of this year's winners. As Seattle names go, they don’t get more old-Seattle than Laird Norton. The underlying businesses go back seven generations and 160 years, says Robert Moser, Laird Norton Wealth Management’s president and CEO. The trust company set up to manage the founding families’ wealth is 50 years old (it began taking on external clients in 1979). But Moser argues that being around that long doesn’t mean it is stuck in its ways. “To have that kind of longevity, you have to be continually working on innovation and reinvention,” he says. 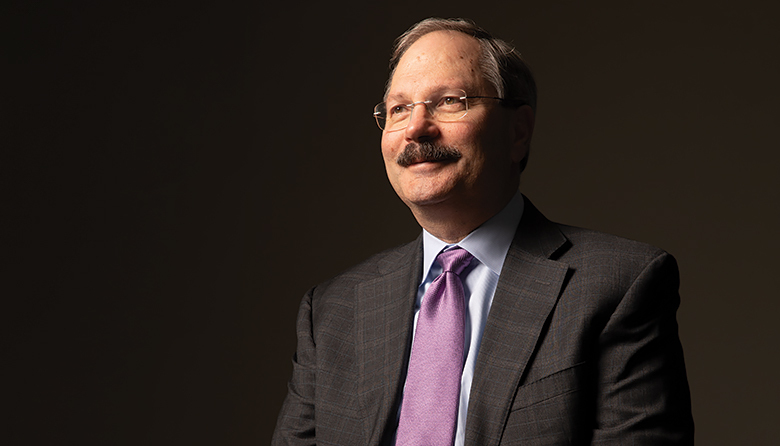 Moser’s job has been to reinvent Laird Norton Wealth Management, which was created to “prepare the business to survive for the next 50 years.” He’s had to do that in an industry that has lots of new competitors, and during a tumultuous investing climate. The formula, he says, is to “keep the value set” that enabled the company to succeed for its first 50 years, while moving quickly and adding the technology and people that will help bring in a new generation of investors, including those with tech wealth. “We’re impatient learners,” he says.